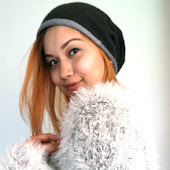 The Diaries of a Glam Mama: GREAT 2014 coming up tomorrow and the 19th of September! GREAT 2014 coming up tomorrow and the 19th of September! 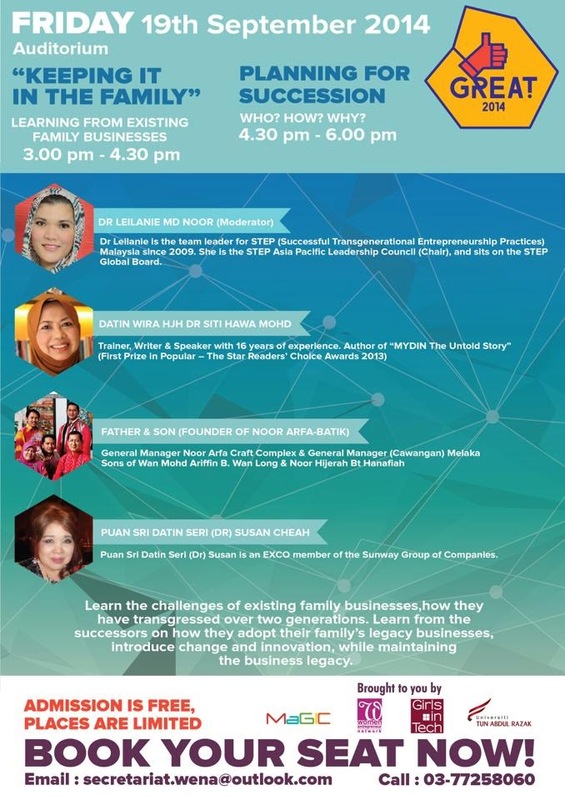 These are two very interesting programs to help parents groom and nurture young entrepreneurs, and also, what kind of activities can u do with your kids to nurture their skills. Also, if you are in family business, or thinking of succession plan than would include family members, those programs would be great. This is all part of the GREAT 2014 event which will be held at MaGIC in Cyberjaya on the the 18th and 19th of September (this Thursday and Friday). Do check out the hyperlinks for more info on the events! Speaking of events, don't forget to mark your calendars for the Glam Mama Bazaar happening on Sunday, 28th September! 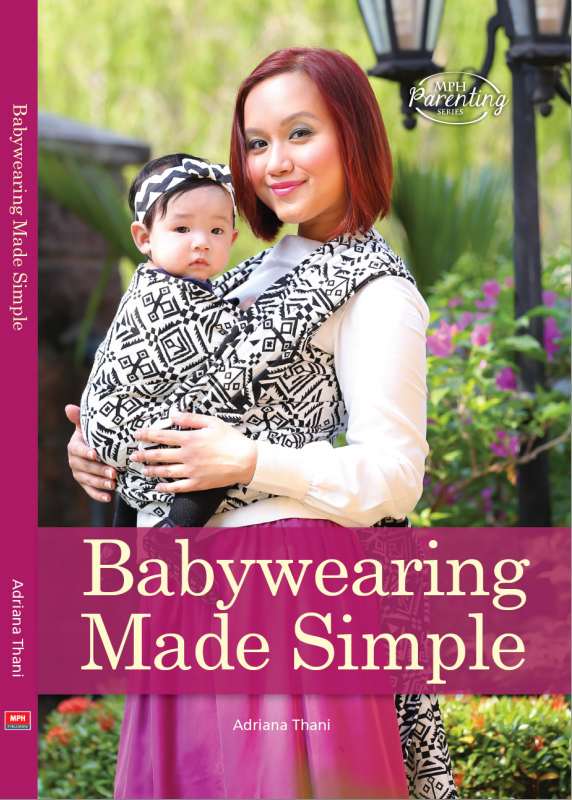 You'll get to shop for tons of baby and mama items, and get me to sign your copy of Babywearing Made Simple (which, incidentally, you'll be able to purchase on discount at the bazaar).